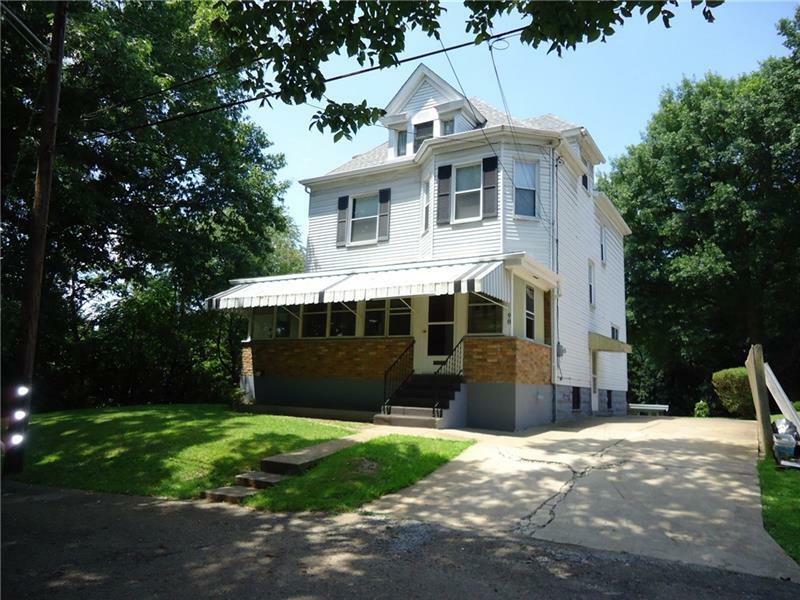 Bought a Single Family home in 2019 for approximately $150K in Pittsburgh, PA.
Showed home in 2019 in East Carnegie, Carnegie, PA 15106. We really enjoyed working with Eric. Not only was he very knowledgeable of the whole house hunting process, the things to look for in houses we were viewing etc , but also very personable and easy to work with. He was always available and answered our questions whenever we needed. He never made us feel embarrassed or guilty for saying no to houses and fully supported us. He had no agenda to urge on us and was patient with our process. 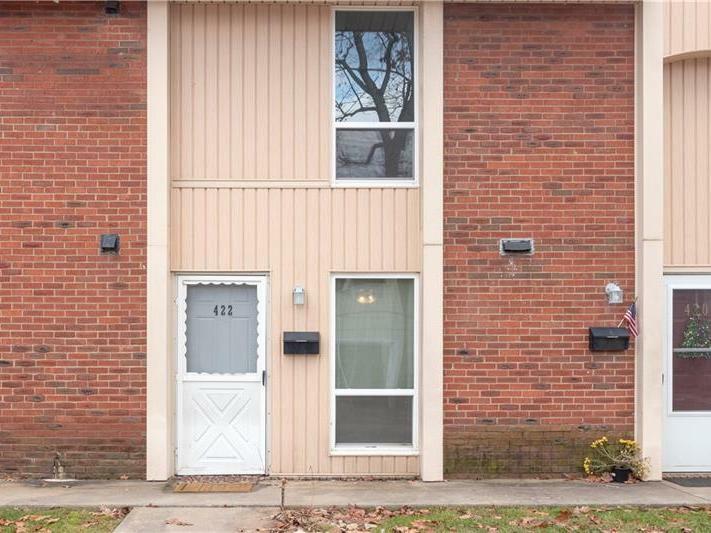 Bought a Condo home in 2019 for approximately $100K in Carnot-Moon, Coraopolis, PA.
Eric Tallon was very responsive to my questions and concerns and has a wonderful personality to work with when looking to buy a home. He gave me his honest opinion when making decisions based on negotiations. 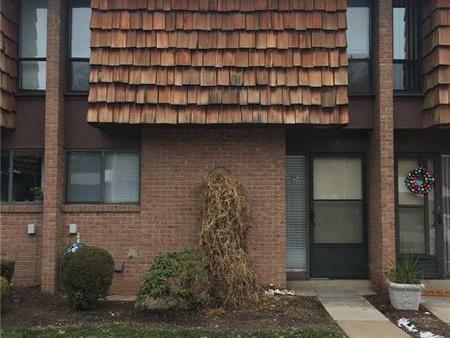 Bought a Single Family home in 2018 for approximately $200K in Oakdale, PA.
Eric was incredible to work with. He's fantastic at what he does. He's phenomenal with the amount of knowledge he has, and overall just great to work with in general. I highly recommend anybody to work with Eric! 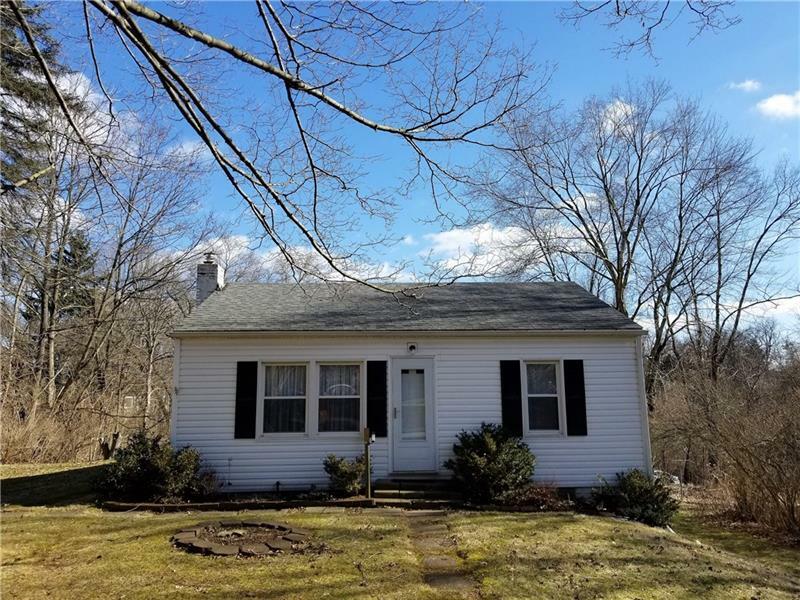 Bought a Single Family home in 2018 for approximately $275K in Aliquippa, PA.
Eric was wonderful when we bought our home. He not only helped with everything involved in buying our home but he was there to listen when we were stressed. It is a stressful process and confusing at times and Eric was able to guide us through hurtles and work though the timing if everything. We were very particular and Eric never gave up on us in our two year search for the perfect home. With Eric's help we found our forever home!!! 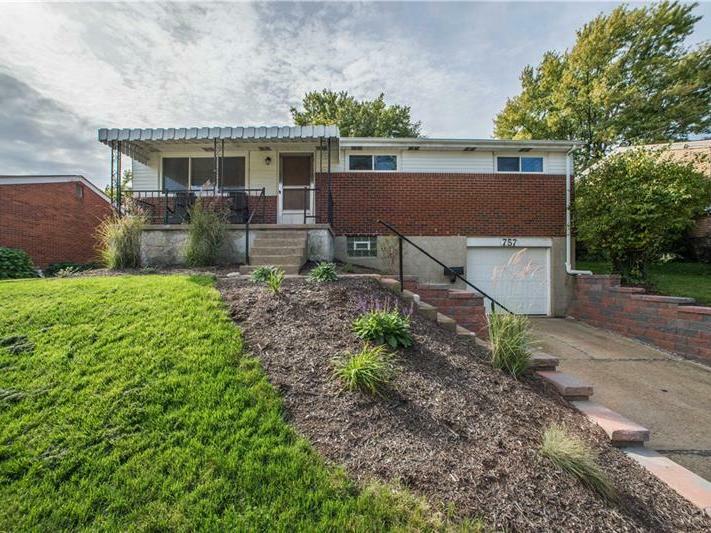 Bought a Single Family home in 2018 for approximately $75K in Perry South, Pittsburgh, PA.
Eric helped make the process extremely smooth from start to finish. He knew the resources to help us get approved, he was knowledgeable about what would need fixed on a house for FHA loans and he was very easy going. 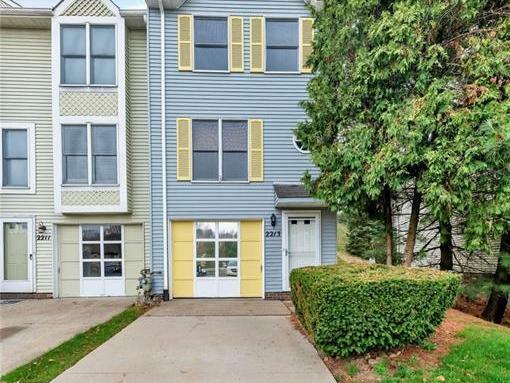 Sold a Single Family home in 2018 for approximately $225K in Mc Kees Rocks, PA.
Eric is the consummate professional. He was extremely transparent, diligent and responsive throughout the process. 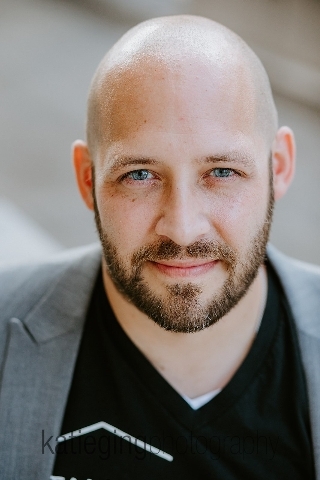 Eric knows the Robinson area and has an extensive list of clients, both of which are of huge benefit to anyone looking to sell or buy in the area. My wife and I were selling our home, a first time experience for us. Eric met with us to talk through the process and we ultimately hired him to represent us in selling our home. 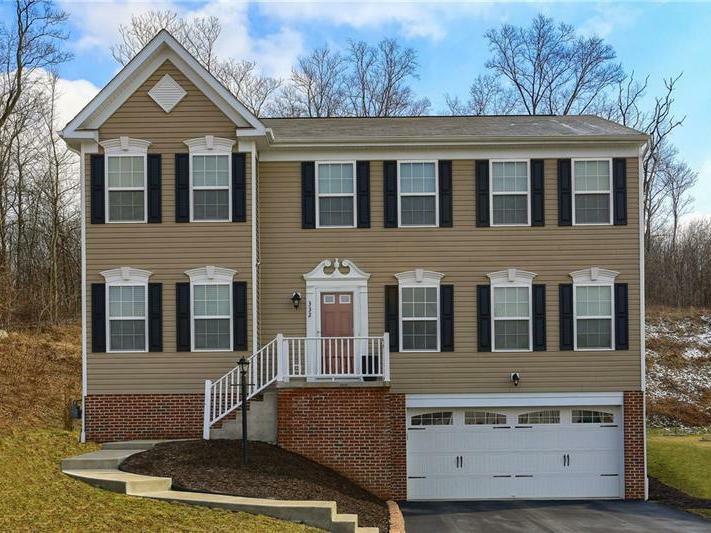 Eric set a solid plan, helped us to get our house in top shape to show to the market and leveraging his network was actually able to have the house sold before it ever hit the market! 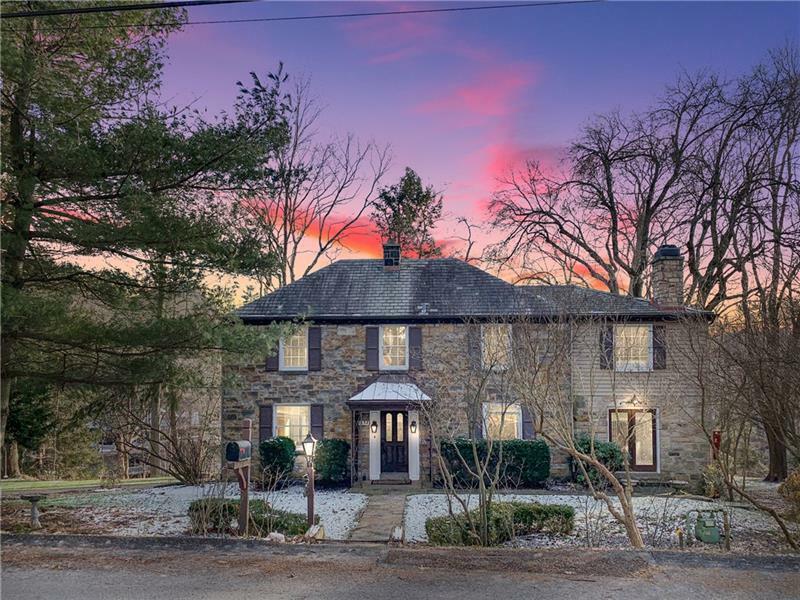 Sold a Single Family home in 2018 for approximately $100K in Georgetown, PA.
Eric is a wonderful real estate agent! He listened to me when we listed the house; he continued to keep my best interests in the forefront of the sale. I appreciate his integrity, which left me with nothing to worry about! Eric was truly wonderful to work with! Very personable and down to earth. Was almost as if we had been friends for years. He is very responsive and quick to help in anyway he can. I walked into the home buying process blindly, but he made sure to explain and answer any questions I had. I will recommend him to anyone that is looking to purchase/sell a home!! Great job Eric! !